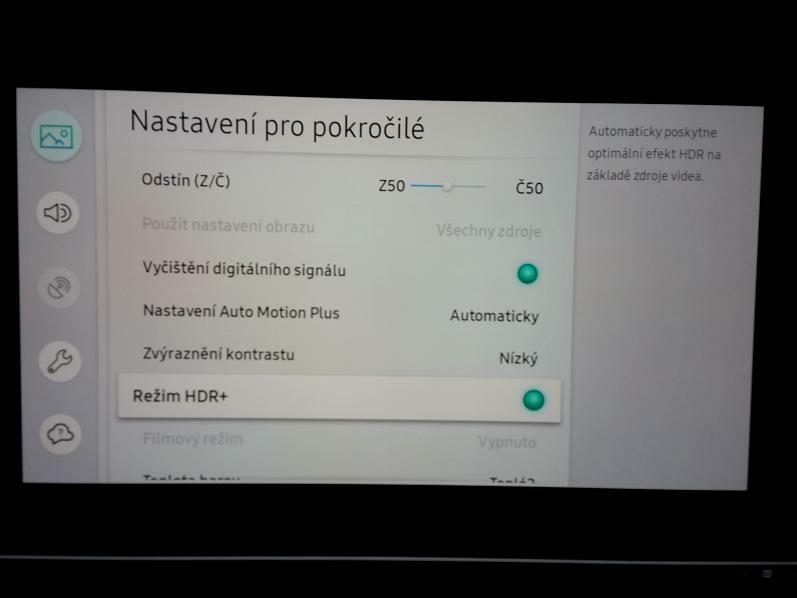 my TV is Samsung UE50MU6172 and recently I bought new PS4 Pro. It just says colour format "YUV420"
So I would like to know if my image during playing is the best possible or if there is some error and how to fix it. 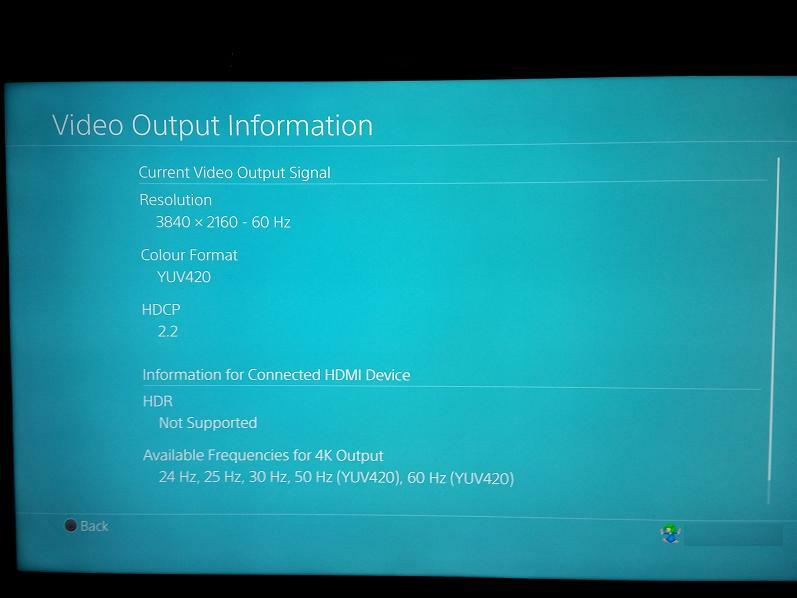 Do all the HDMI ports on the TV support HDR? If not switch it to another and also check the TV firmware is running the latest is any HDR enhanced etc setting enabled on the TV. You’ve enabled HDR+ that’s not HDR.